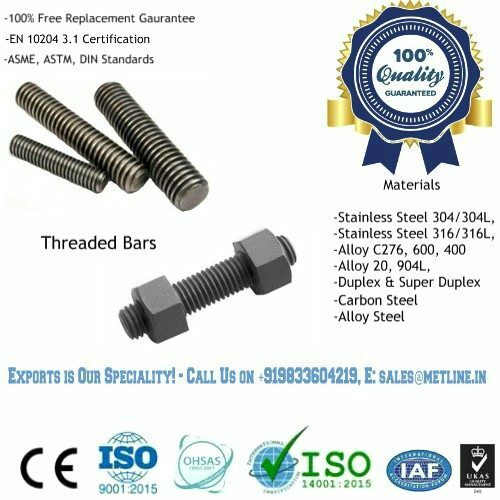 Stainless Steel Nuts & Bolt Manufacturers, Buy Stainless Steel Nuts and Bolts at Factory Prices! 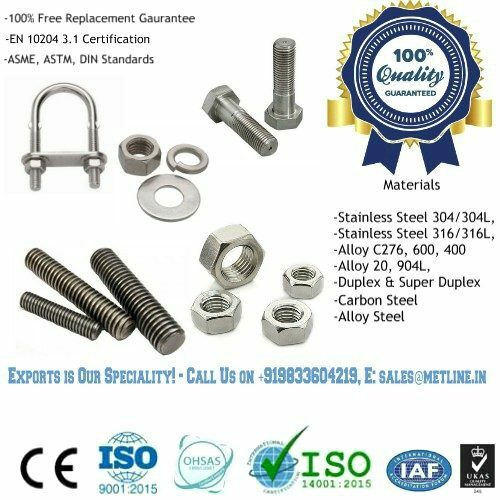 Metline is a full line manufacturer of stainless steel bolts and nuts in India in accordance with DIN, ASME, ASTM and ISO standards. 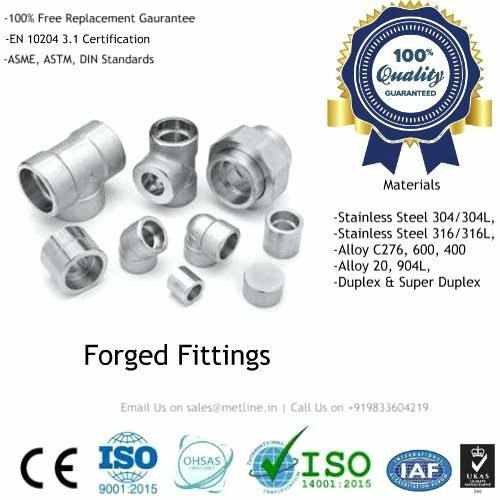 In addition to SS 304 and SS 316 bolts and nuts, we can also manufacture fasteners in other non common grades such as 316L, 321, 347, Alloy 20, Duplex, 416, and 420. 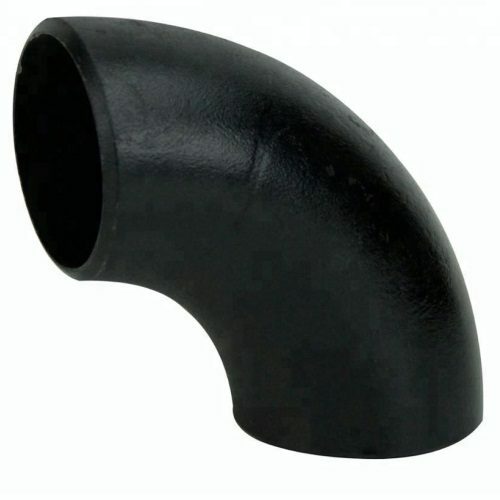 The sizes we can offer ranges from M3 to M160 in bright finish. We can make custom size threaded bars in lengths upto 2 meters to meet the most demanding requirements of our customers. 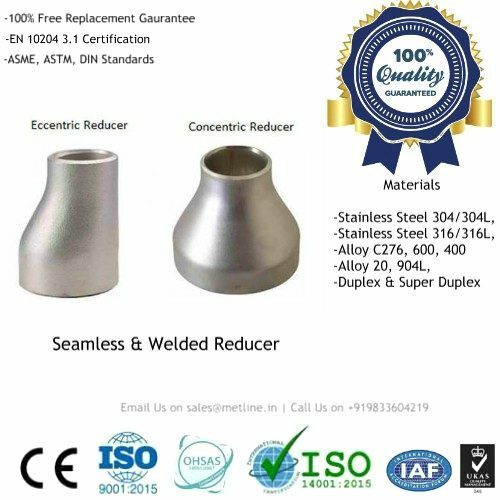 Stainless steel fasteners are used when the fastener will be exposed to corrosive environments and atmospheric conditions. Stainless steel fasteners are non-magnetic and offer low electrical and thermal conductivity.